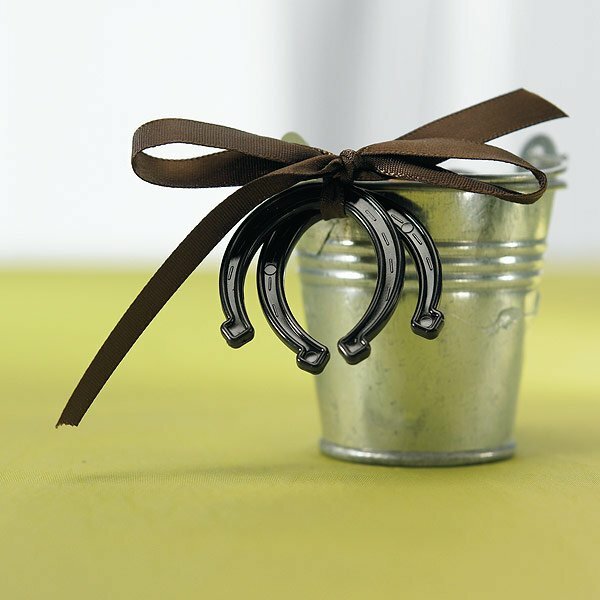 Our plastic horseshoe charms are a fun way to incorporate your Western theme. 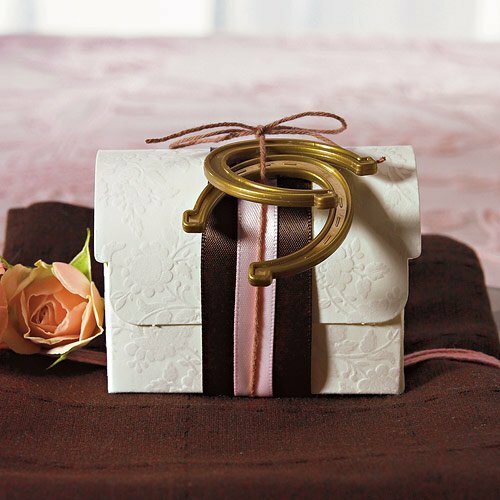 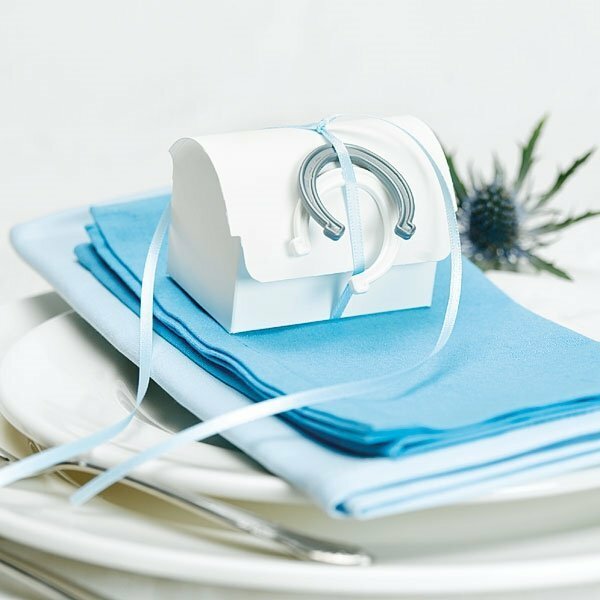 Thought to bring luck, these horseshoes come in two sizes and four colors to complement your decorating scheme. 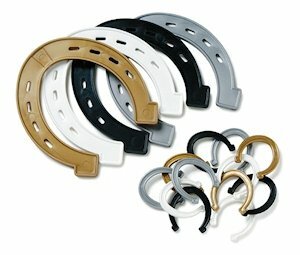 The large horseshoes measure 4" by 4 1/2" and come in a pack of 6. 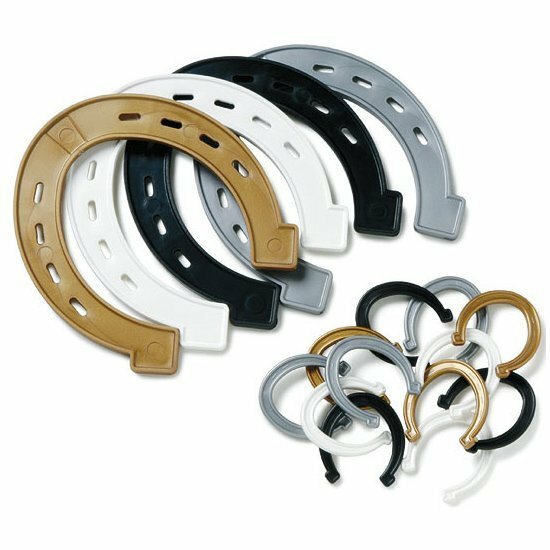 The small horseshoes measure 1 3/8" by 1 1/2" and come in a pack of 24.